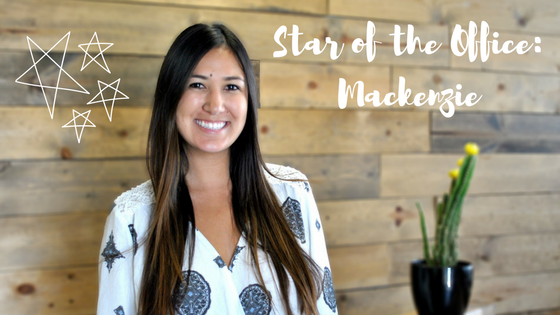 May Star of the Office: Mackenzie! A veggie breakfast burrito, green tea in hand and knowing that each day brings new experiences to achieve your goals. I’m a cliché SoCal girl – you can find me at the beach. Whether it’s on the weekend, getting a tan and jumping waves or eating dinner and watching the sunset during the week, the beach is the most relaxing place to be. I love the opportunity to succeed that ChicExecs not only provides but encourages. This is a strong group of women that push one another to do their best. Kate Middleton! She exudes class and elegance with her fashion, style and presence. Work smarter not harder. 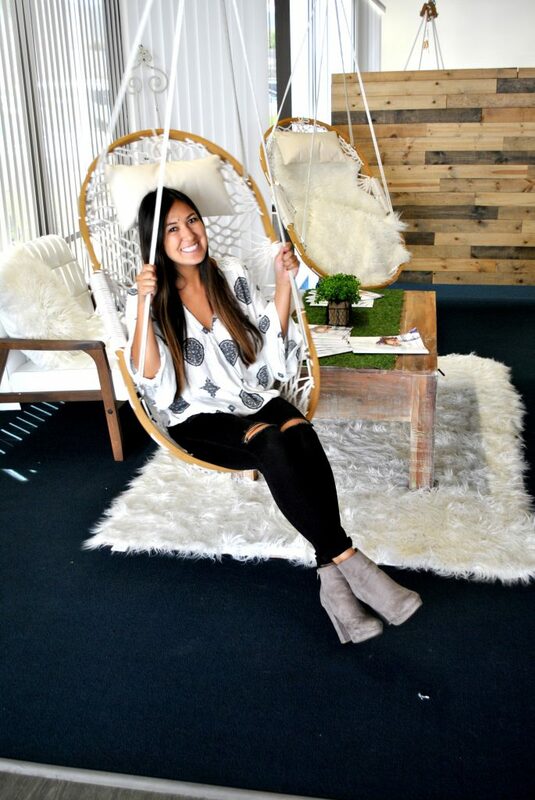 Working hard and hustling is definitely part of my everyday groove, but when push comes to shove, it comes down to thinking outside the box and getting out of your own comfort zone. That’s where creativity is born. I’ve traveled to 10 countries within one year. Scotland, Ireland, England, France, Germany, The Netherlands, Czech Republic, Italy, Spain, and Thailand. My goal is to explore a new country each year.